This is a very difficult and advanced process. For some, it may be necessary. For others, not so much. 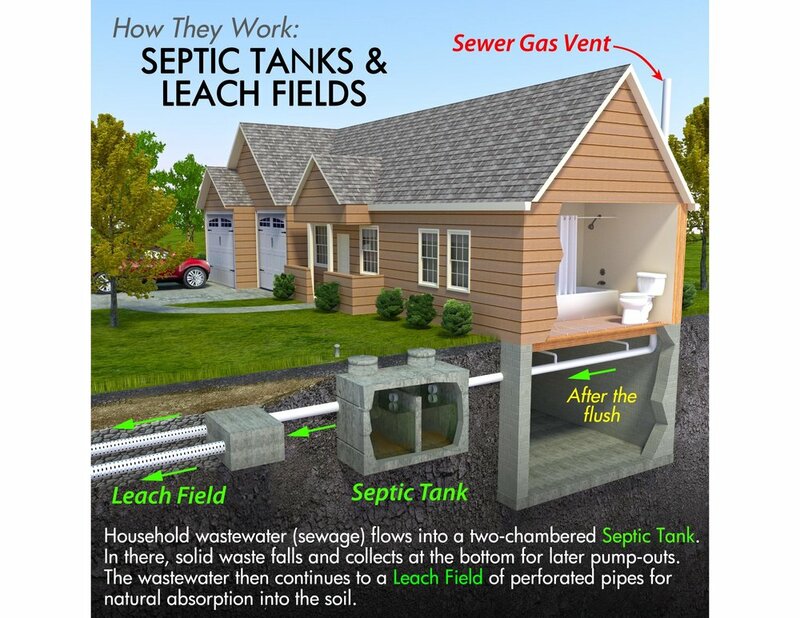 However, we will give you your options and let you know if you should do a septic to sewer conversion. If you need one done, we can make sure it’s done right. You really don’t want to mess this up. As your Los Angeles & San Fernando Valley plumber we can make the switch with little issues for you. It can save you a lot of money in the long run and a lot of headaches.